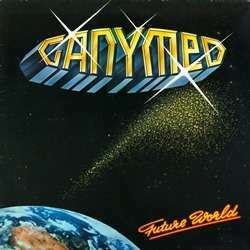 Very rare German electro disco from 1979 with the tune "Future World". Very in-demanded LP. In perfect condition, never played.